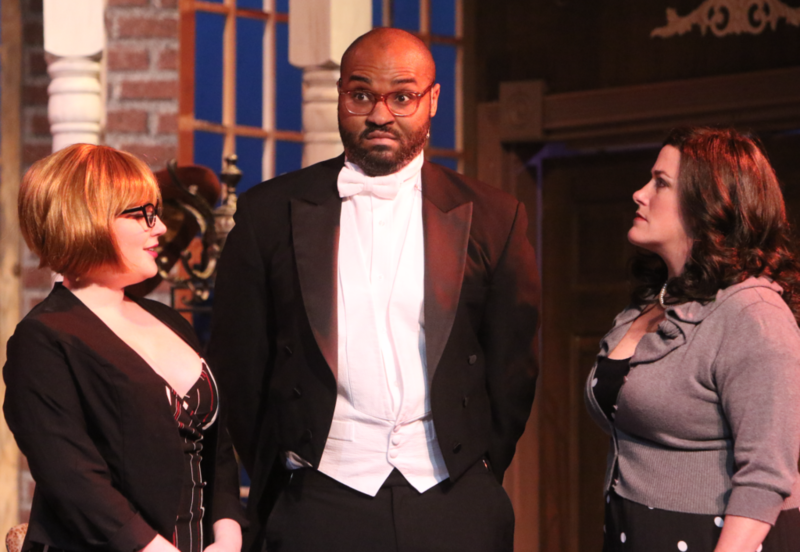 “Butler” – A Super Production! Support the Arts this Sunday by attending “Who’s in Bed with the Butler” at 2pm. Purchase tickets at the door or call 318-323-6681. Call Us! Make your way to Strauss.